This pant stands apart from the competition by utilizing a hidden, expandable, comfort waistband instead of the traditional gathered elastic waistband. 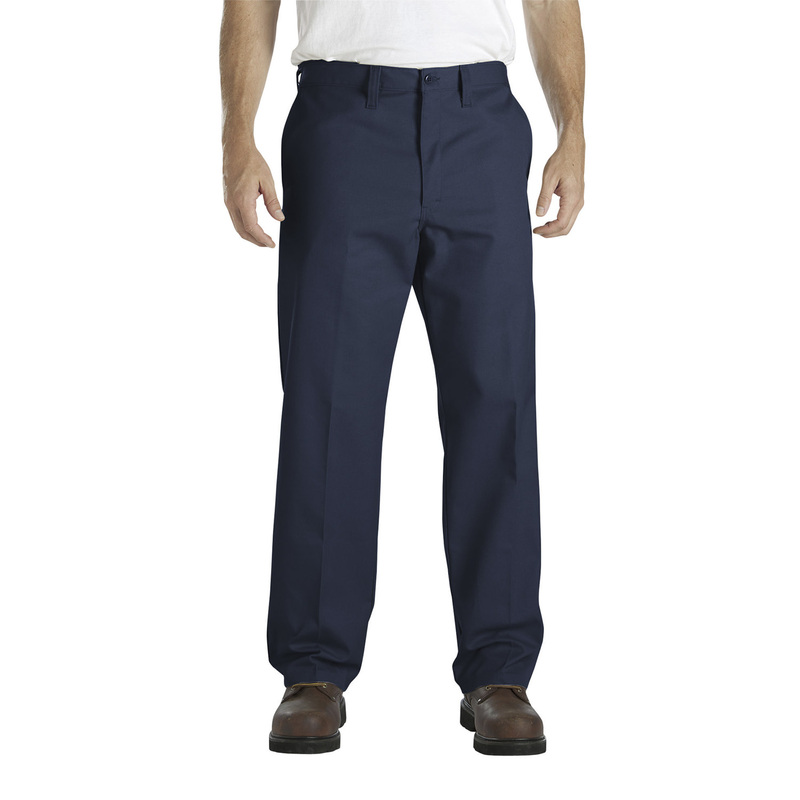 This unique waistband not only provides added comfort for the wearer but reduced costly size exchanges for the industrial laundries. It also boasts features not found on competitor pantsfeatures like StayDark fabric, wider-stronger belt loops, and deeper-stronger front pockets, making this pant the ultimate in comfort and durability!